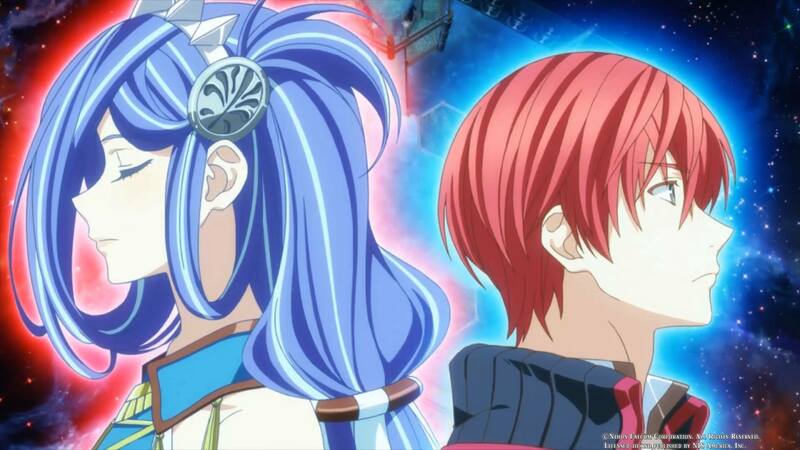 A number of details outlining Nihon Falcom’s plan for the next year has been revealed from a recently published financial report. Certain things covered included some good news such as over a 15% increase in sales, along with profits going up about 30%. The Trails of Cold Steel series which was mentioned as surpassing over 1.5 million copies, will be expanded on in all regions. A number of games are planned which include a new entry in the Ys series. Additionally, it was said that the company will seek out to expand its multiplatform content. This outline was for what they plan on for the new fiscal year which will close next September.